This guide will help you find books, journal articles and other useful resources to write your final paper. Please don't hesitate to call or email if you have questions. We don't have it? 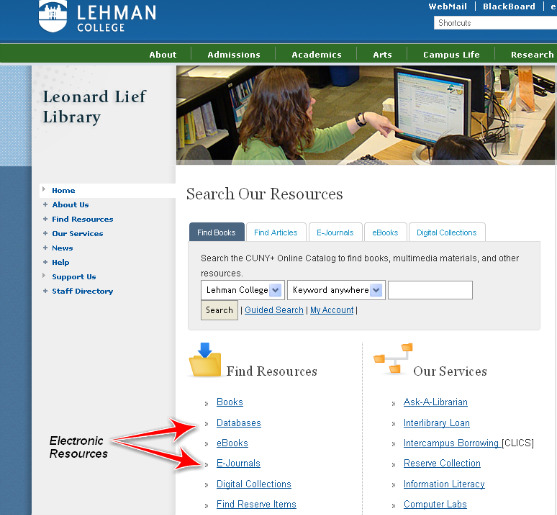 If another CUNY school does, you can use CLICS (CUNY Libraries Inter Campus Service) to have it delivered to Lehman.